Three Black Bears T-shirt. 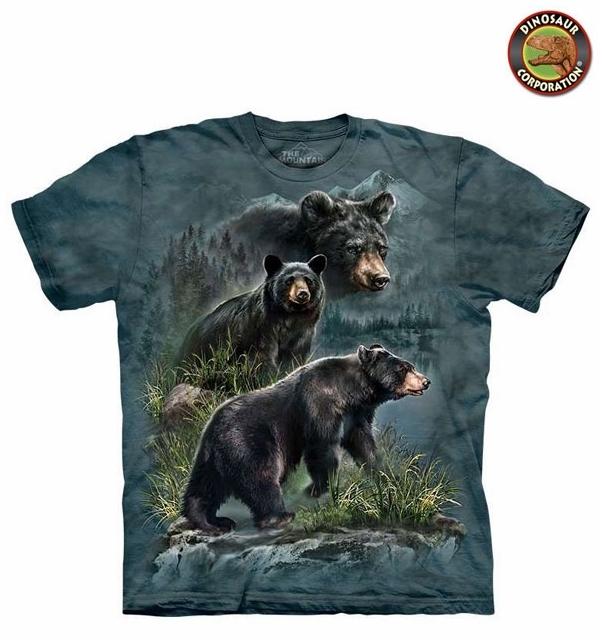 A perfect match for those that adore the wild life of black bears. 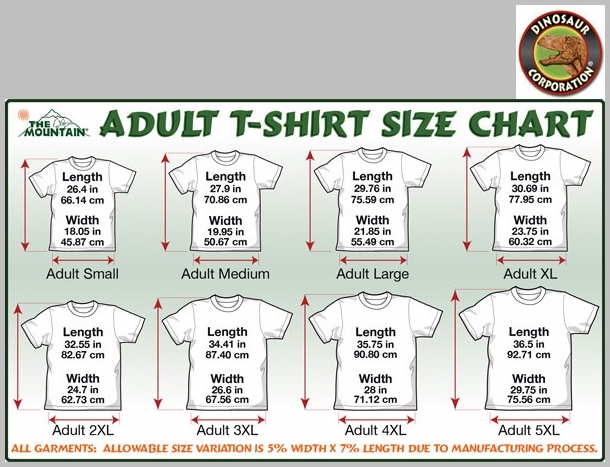 This tee shirt is great for casual wear. The quality is superb. It is hand-dyed with eco-friendly nontoxic inks.